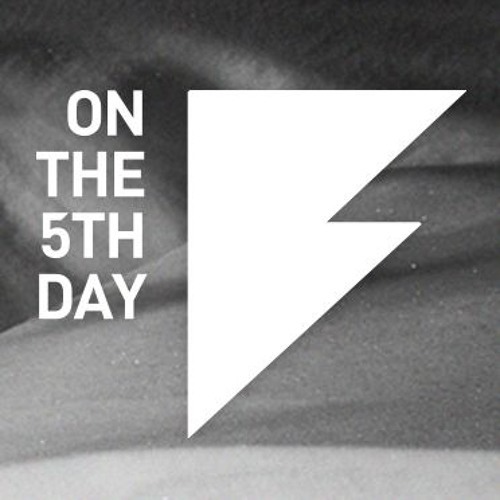 On the 5th Day is a means of sharing our love for the underground electronic music scene, and the artists and sounds which inspire us, via events, a podcast stream and label. ​ Our mission is simple - to build a family of trusting and dedicated music appreciators, and to help keep the scene thriving and evolving in all the right ways. ​ Thank you for joining us.